It’s that time of year when we celebrate those people who supported us through every stage of life, were our biggest cheerleaders, and taught us the most important life lessons. We are celebrating MOM! 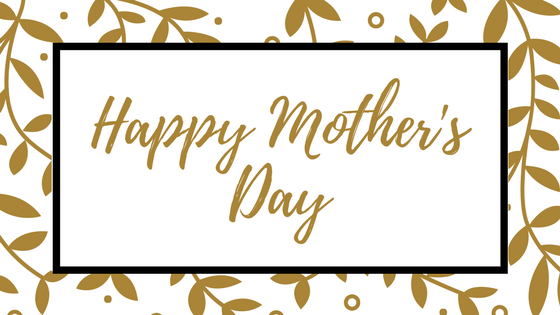 From teaching us how to walk and talk to supporting us in our families and businesses, we wanted to share a few things that each of us has learned by our moms. Having had to deal with many sorrows in her life, she never let it change her perspective. She is the strongest person I know, and I feel her strength in me. My mom has taught me to be compassionate. She is the most kind, gentle, loving, non-judgemental person – her compassion for people is remarkable. Health and wellness has been a large part of my mom’s life. She taught me to be conscious of what I’m putting into my body, to give yourself acceptance and love when needed and to slow down and look at the beautiful things around you! Always looking at the glass half full, she has taught me to be optimistic, love life and smile! My mom always let me follow my own path being supportive of my decisions and never telling me what I ‘should do’ – she trusted me to find my own way. Of course, I made some mistakes, but learned from them! Love her for this!!!! Everyone is different…. And that is something my mom taught our family to embrace. Different is always accepted. No matter what goals my sisters and I had, mom always encouraged us to do what makes us happy. To be a mom, a hairdresser, or a CEO of a large corporation, mom supported us every step of the way. Mom has always taught me to be responsible for my own actions, to learn from my mistakes and achievements. Life is powerful and we get to decide, for the most part, the chapters to our story. We’ve always been taught to listen to our intuition – it is smarter than we think. To all the moms out there, thank you for everything you do. We love you.